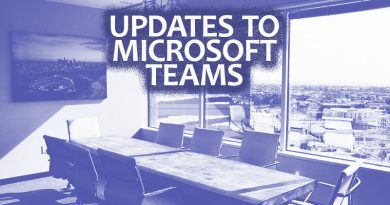 Microsoft Teams is the central business collaboration platform out of Redmond today. Part of Office 365 Business, Teams started as a workplace chat platform. Now, Microsoft is folding Skype for Business into Teams, making it much more than a Slack competitor. Teams is a full-fledged communications solution. 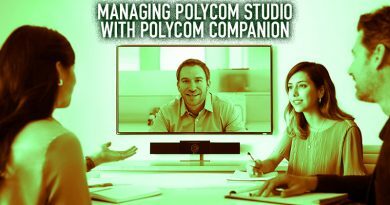 It’s a VoIP phone system, a video conferencing system, a workplace chat platform — all in one. It’s your hub for teamwork, and it works across devices and operating systems. 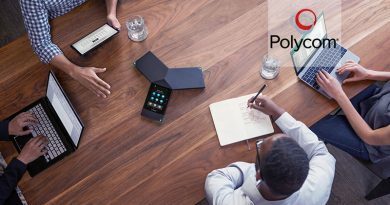 For professional telephony with business-class audio, this means that you need to start thinking about VoIP phones for Microsoft Teams. AudioCodes lets you migrate your telephony to Teams at your own speed. All of AudioCodes 400HD IP Phones now work with Microsoft Teams, including the new C450HD. 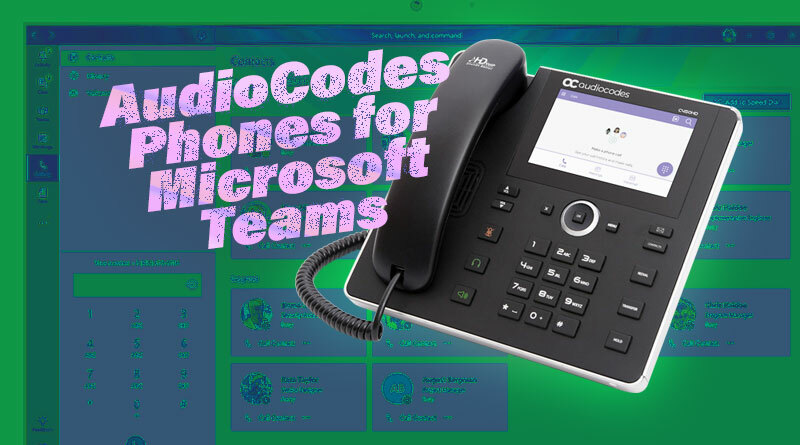 AudioCodes’s entire line-up of 400HD IP phones work with Microsoft Teams. 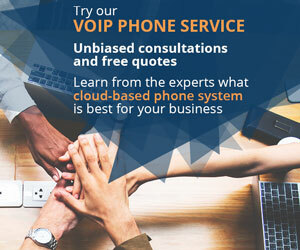 You have options for professional VoIP phones from the entry-level AudioCodes 405HD IP Phone through the mid-range AudioCodes 440HD IP Phone to elite solutions. 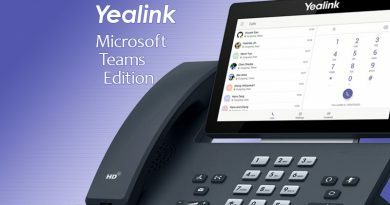 The premier AudioCodes IP phone for Microsoft Teams is the soon-to-arrive C450HD. AudioCodes C450HD is an executive-class IP phone that’s been certified by Microsoft for use with Teams. It features single-click switchover between Microsoft Teams and Skype for Business, giving you a native experience in both. That includes taking on the Teams user interface, which makes a seamless work experience and significantly reduces learning time. C450HD has a 720p HD color touchscreen with up to eight programable keys to customize and streamline your telephony. If you need more keys, AudioCodes offers the 450HD Expansion Module. An integrated Bluetooth radio lets you use a wireless headset. If you want to use a wired headset, C450HD has dual USB ports that support headsets, as well as a dedicated RJ9 port. Dual Gigabit Ethernet ports give you incredible headroom for speed and bandwidth. AudioCodes C450HD is available at IP Phone Warehouse today!